After losing 2-1 in an away game against Lyon, Paris Saint-Germain has lost their first game of the Ligue 1 of the season. The only goal for the Parisians scored Di Maria in the 7th minute. 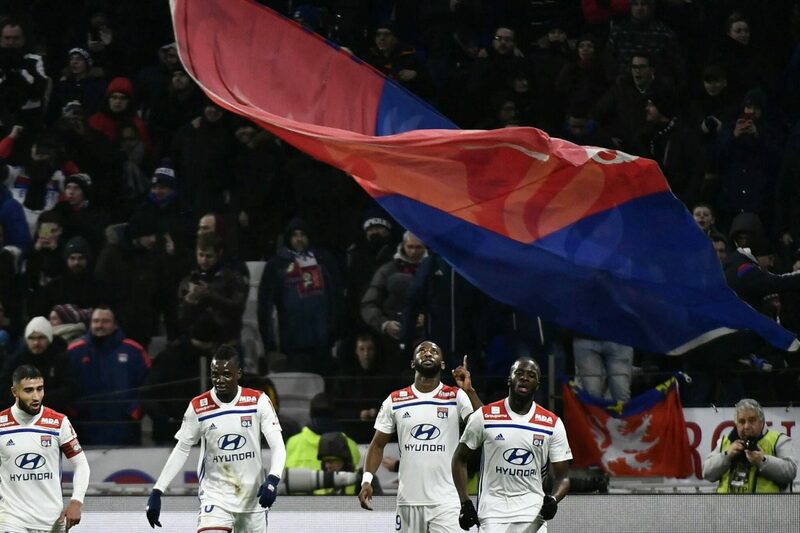 Later Moussa Dembele and Nabil Fekir scored for Lyon and secured the 3 points.